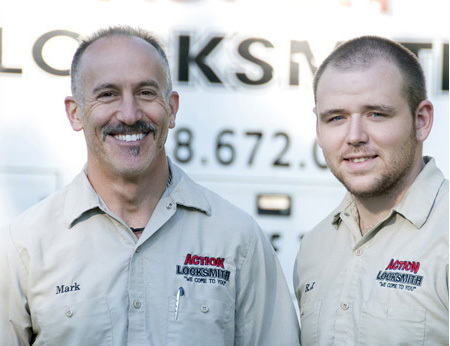 Action Locksmith, Inc. is A family owned and operated business by a second-generation locksmith. 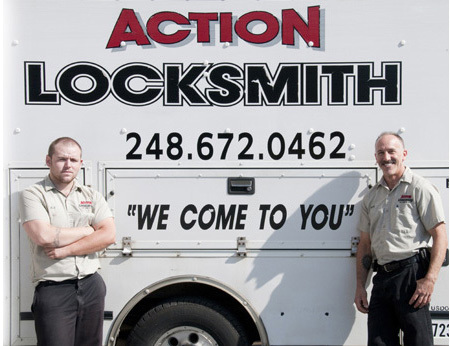 Through hard work and dedication, Action Locksmith, Inc. has grown into one of the best locksmith companies in Michigan. 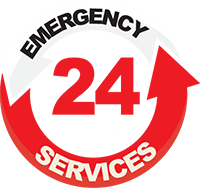 Action Locksmith Inc started as Action Safe & Lock in 1989-1990. About Mark Rovinsky In the 60’s my father Ben Rovinsky owned and operated R&R Safe and Lock where at the time my oldest brother Robert used to go on service calls with him and watched my father work. Several years later my brother began working at Birmingham Locksmith and eventually purchased Birmingham Locksmith. I started working for my brother in 1985. He and I worked together for about five years. After leaving Birmingham Locksmith, I started Action Safe and Lock with an old van and a few tools that I received in trade for my car. The van was so old you could see the road through the rust holes in the floorboards but I made the best of it. Times have changed, I now have a full service shop on wheels along with some of the most current state of the art equipment and tools. I have experience in all facets of locksmithing. My inquisitive nature and dogged personality along with mechanical aptitude keeps me going. There isn’t much I won’t attempt. Robin James Lead technician with more than eleven years of extensive experience of all facets of Locksmithing. RJ’s willingness to take on any task has earned him respect among other Locksmiths and myself. RJ is very crafty and mechanically inclined. Customers often call us to complement about RJ’s professionalism and great abilities. Residential: If we sold and installed the hardware, we warranty against manufacturer defects (not abuse) for six months. Longer at our discretion. Commercial: If we sold and installed the hardware, we warranty the hardware against manufacturer defects (not abuse) for three months. Longer at our discretion. Workmanship: Guaranteed for life so long as no alterations, modifications or any changes made by anyone other than an Action Locksmith Inc technician.